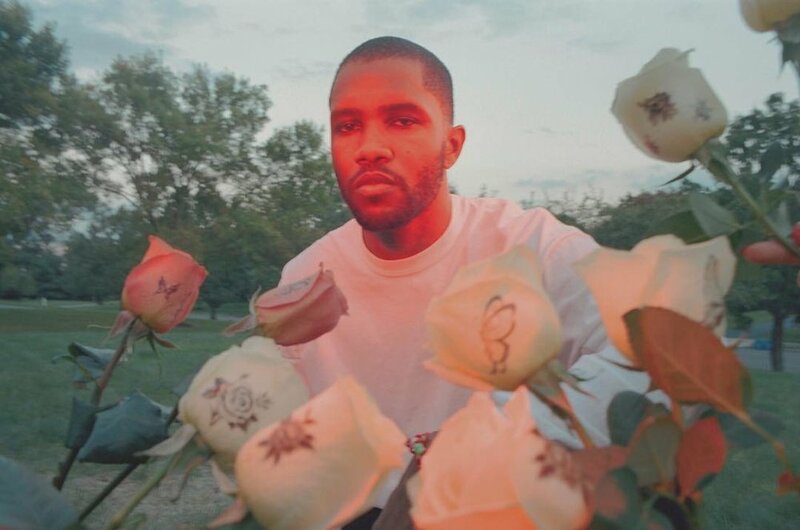 Frank graces his latest magazine cover as the subject of Petra Collins for 032c's 33rd issue. 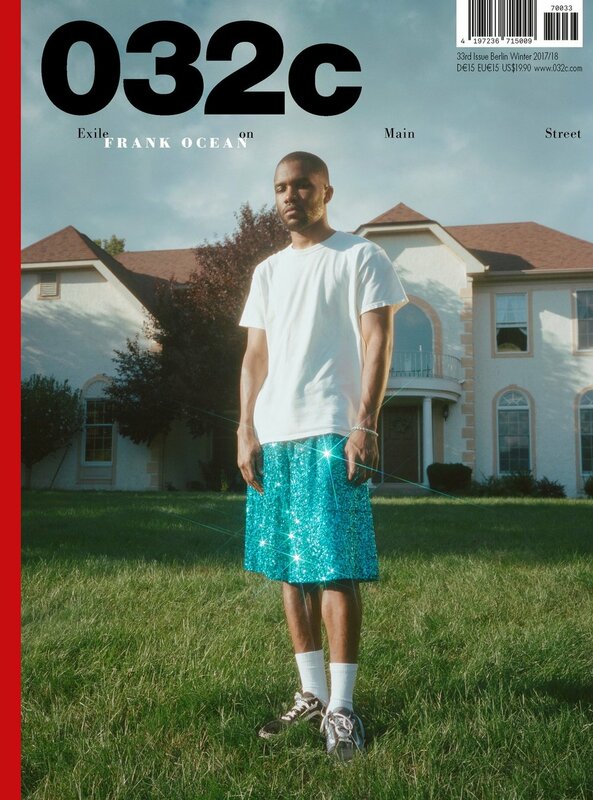 Frank's cover is one of four covers for this issue. Petra Collins has shared some of her photos from the shoot on her Instagram account. Check them out below.